Focus Schools are three state-funded charter schools conveniently located in the Columbus area. 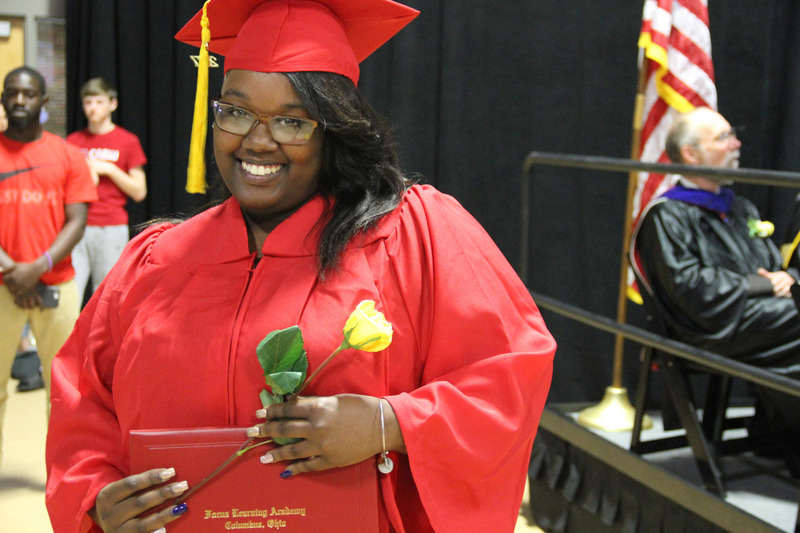 The Focus Learning Academies and Focus North High School have been around for over 10 years and our primary goal is to help teens and young adults, ages 14- 22, earn their high school diploma. Each of our Focus schools are staffed with highly qualified teachers and have a unique structure that offers our students a tiered learning and self-paced model, that allows students to earn a living while attending high school. 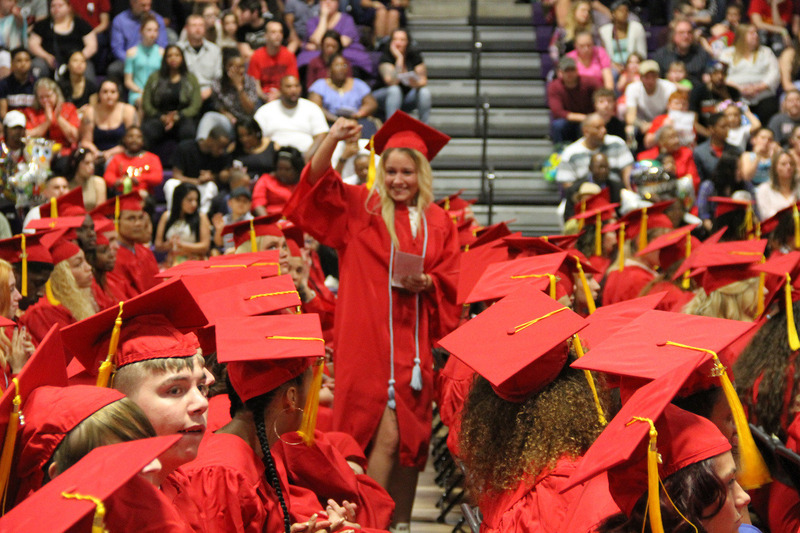 Even though our students have made the necessary steps to pursuing and completing their high school education, sadly, they are still confronted with life's unexpected events that force them to seek gainful employment while still in high school. 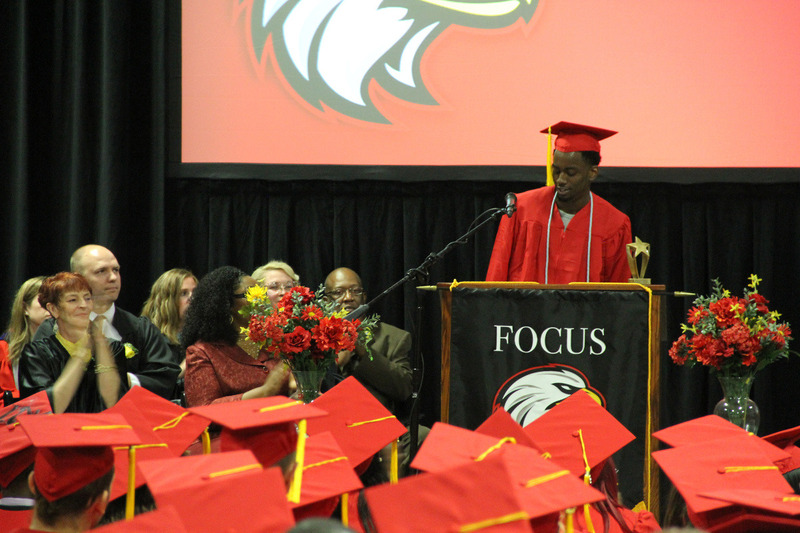 Therefore, at Focus we have a dynamic Career-Technical and Education department that prepares students for the workforce in six areas: academic intervention; employability skills; career exploration; individual career planning and work-based learning both paid and unpaid. With your support and contribution, our dynamic Career-Tech Education Department can prepare our students with a “Ready 2 Work Assistance Packet" that will make it possible for them to be effectively prepared for their internship, interview, and/or job. We do have additional programs in mind that the Board of Directors wishes to raise funds to sponsor, such as expanding our contract with OSU alum Roy Hall's DRIVEN program, which provides leadership training to our youths, so that more students can participate (currently limited to only 12).